Family and friends can take off into the future with Galaxy Lanes, Restaurant & Lounge. 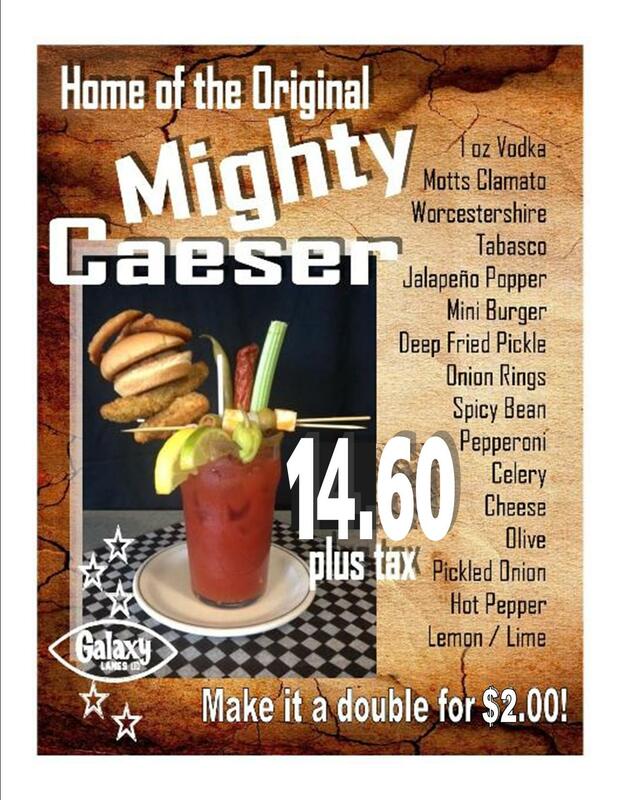 Come in and enjoy our fun and friendly family atmosphere. We are pleased to offer a wide range of activities to suit people of all age groups. From kids programs, to senior leagues, to tournaments and public bowling, Galaxy Lanes is the place to be. 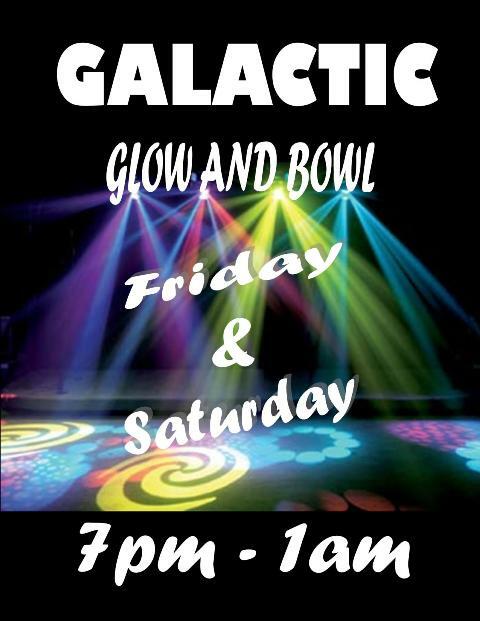 On Friday and Saturday nights we have our famous galactic bowling. Enjoy the show of black and neon strobe lights, complimented by large video screens to display the hottest music topping the charts today! At the same time you can get your groove on in the lounge with our modern day online juke box and karaoke system. Or simply pop by to shoot a game of pool. 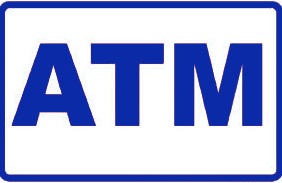 Recently our bar also joined forces with Woodbine and received a top-of-the-line facelift showcasing tons of big screen tv’s. You can come and place your off-track bets on horses to win some big bucks. If you prefer to be outside, we have a huge outdoor patio all summer. 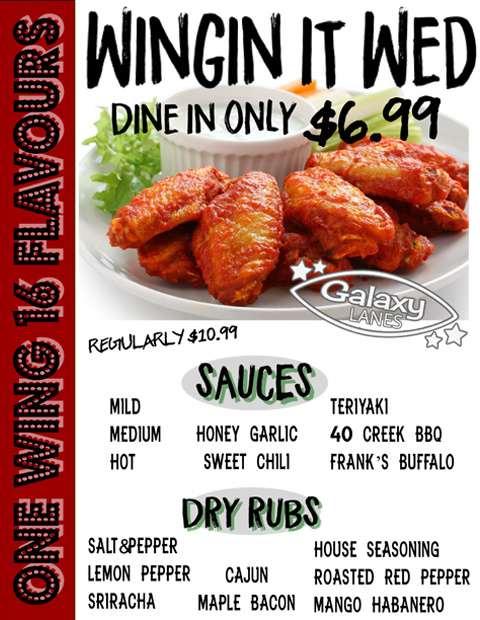 Be sure to taste the delicious homemade food in our restaurant and benefit from our weekly food & drink specials. 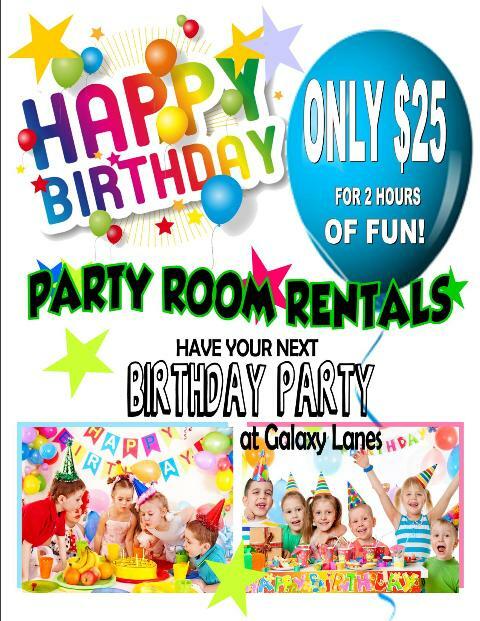 Book your child’s birthday party with us for a hassle-free, guaranteed fun time. You can book our private birthday party room to make the event even more special. The birthday boy or girl receives their very own Galaxy Lanes t-shirt. We also cater to staff, company, and Christmas parties. Whatever you need, we can make it happen.